The police took the action, following the confession of two ‘dreaded’ thugs who claimed they were working for Dino. "He said Alhaji Mohammed Audu invited him to Abuja and introduced him to Senator Dino Melaye and they met on Airport road, Abuja inside the Senator Dino Melaye’s Car in the month of December, 2017. 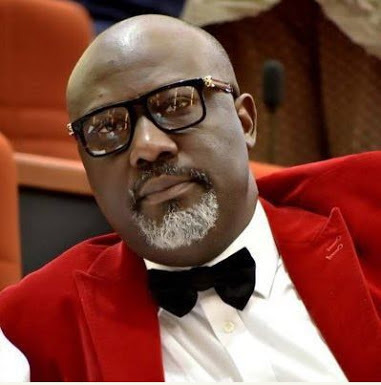 “A case of Criminal Conspiracy and unlawful possession of prohibited firearms have therefore been filed by the Nigeria Police Force at Federal High Court Lokoja on 16th March, 2018 against the two suspects mentioned above, Senator Dino Melaye and Alh. Mohammed Audu who is also a suspect in the matter and is now on the run."